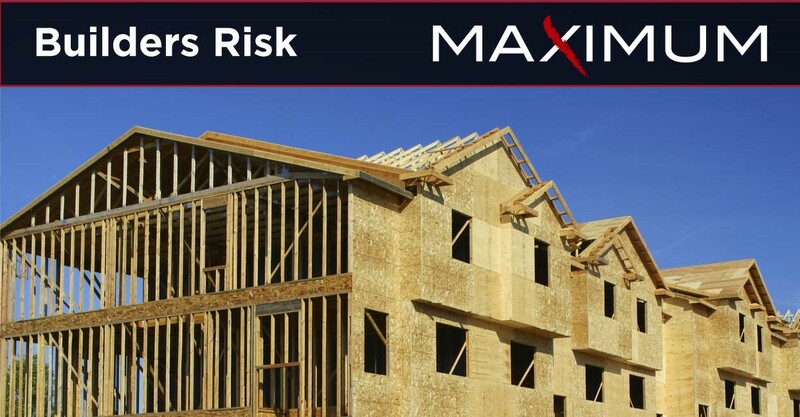 Consider Maximum for your Builders Risk needs! You can count on our knowledge, experience and superior service standards to cover your insureds. our 1 to 10-Unit Transportation storefront. Copyright © 2017 MAXIMUM. All rights reserved.